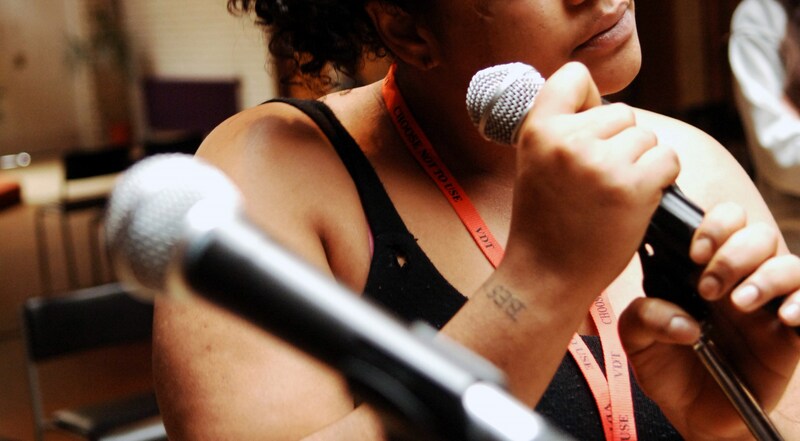 “I first met the Music in Prisons team in 2001 whilst serving a five and a half year sentence. Being in a prison, I was always apprehensive of people coming from the ‘outside world’ to look down their noses at us. Much to my surprise and relief, this was not so. I was immediately made to feel like a human being with a purpose and didn’t feel judged, embarrassed or scared. Quite the opposite really; I felt like I belonged. “I remember everyone reaching for a different piece of equipment and all Sara and the team would say is ‘make sure you look after it’. It’s the sense of trust and responsibility that was immediately given that made me feel so appreciative. I noticed that everyone got equal attention and everyone’s opinions and ideas mattered and were taken on board. Irrespective of your background, talent (or lack of it), we were all treated equally. “The project started off by asking us what we wanted to do and several ideas were tossed up in the air until we all agreed on a theme. It’s funny how the Music in Prisons team orchestrated this without letting anyone feel like their ideas didn’t matter. We couldn’t wait to start and day after day for a week we looked forward to working with the team. We voluntarily did homework in the evenings and couldn’t wait for morning to air our ideas. 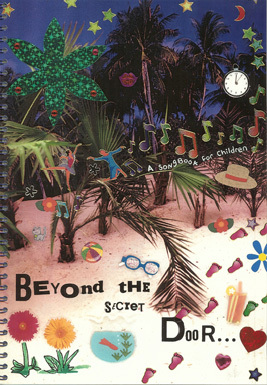 “Every single idea was used in the project which created the most beautiful song book called Beyond the Secret Door. Everyone who participated in this project has at least one line of a song that they can say ‘that was the line that I created’. “After my release, I started singing professionally and got in touch with Music in Prisons to express my interest in working with them. I have now been Advisor to the Board of Trustees for over six years and am so proud to be a part of this team; to be accepted and respected. I have since worked on the other side of the fence too, going back into prisons as a project team member. I cannot begin to tell you how satisfying and rewarding this opportunity was to me; to see how much the women are inspired by me.